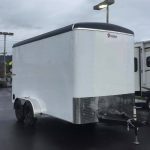 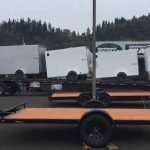 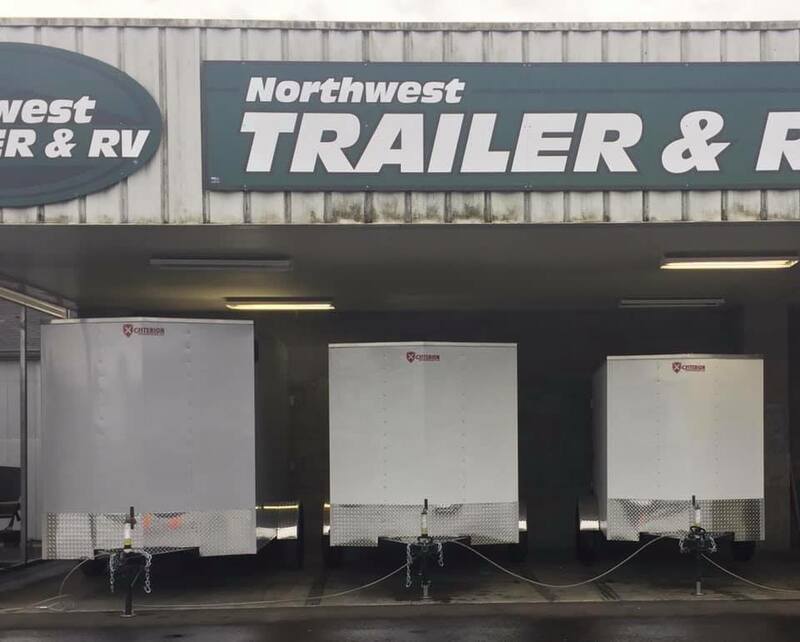 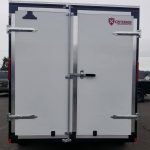 Northwest Trailer and RV is Now stocking Criterion Enclosed Trailers!! 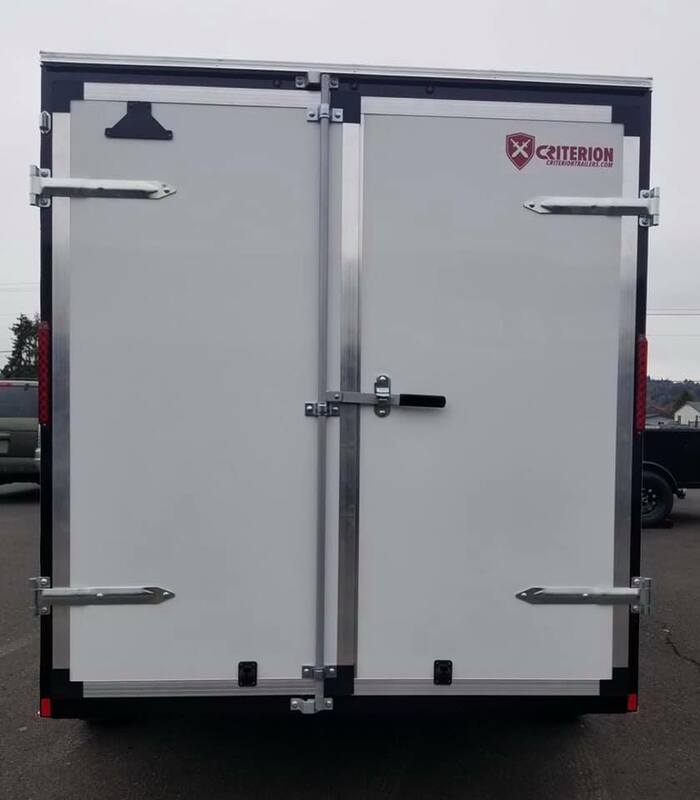 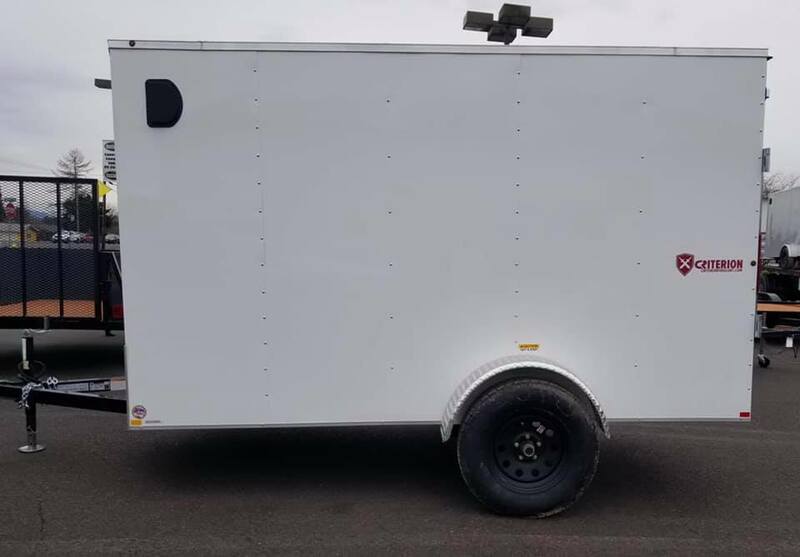 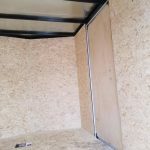 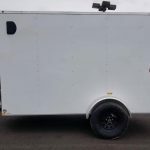 Criterion is a quality Enclosed Trailer that is made in Idaho. 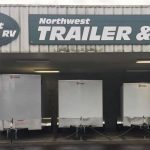 Stop by and check them out. 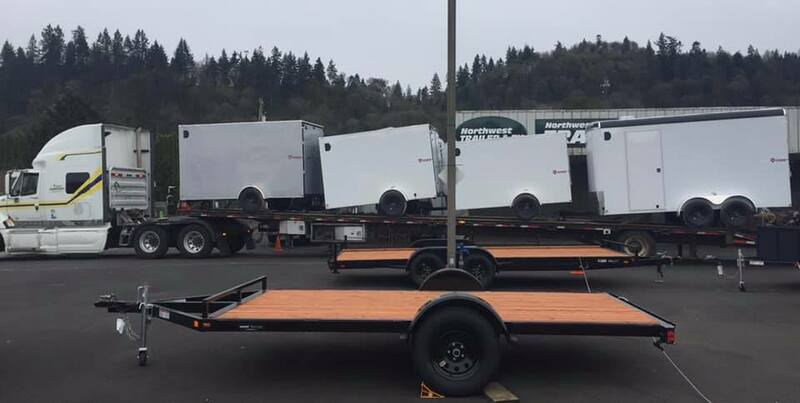 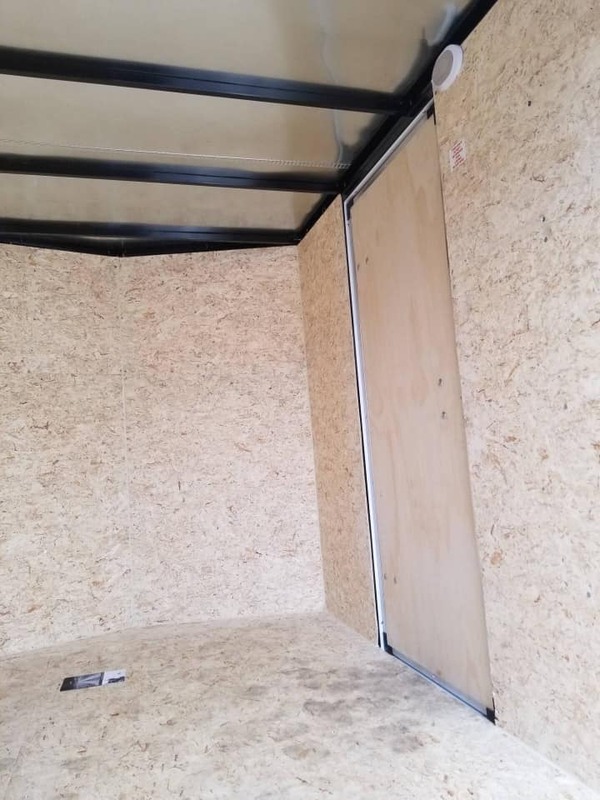 We can order the trailer you need if we don’t have it in stock.